The Rev. Martin Luther King Jr. is seen in an undated file photo. 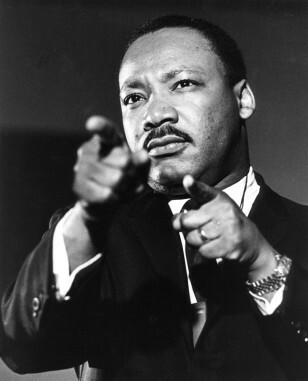 The civil rights leader was assassinated in April 1968.